Leftovers are great—but you don't want to keep having the same meal over and over. These 22 Healthy Ways to Use Thanksgiving Leftovers will have you loving every last morsel of that turkey, cranberry sauce, stuffing, and all the fixins. When you're looking for new, healthy ways to use Thanksgiving leftovers, it doesn't have to be complicated—it just has to be delicious! These recipes celebrate real food in a way that's simple and tasty. My cardinal rule of leftovers: when in doubt, put an egg on it. I love to use leftover veggies as a hash—here I've got mashed potatoes and sauteed, shaved brussels sprouts. Just top them with a fried or poached egg and some fresh herbs. A whole new meal with very little work! 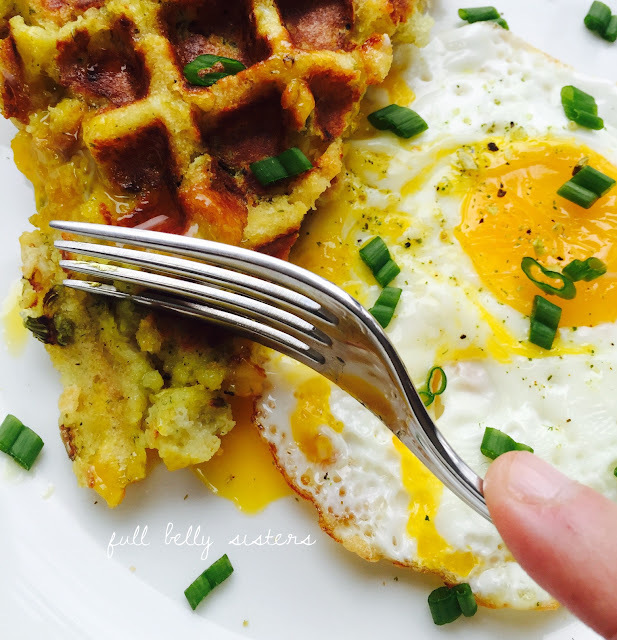 Or take that egg and pair it with Thanksgiving Stuffing Waffles (yup, that's waffles made out of stuffing and THIS IS LIFE-CHANGING, PEOPLE!) for a post-holiday brunch. You also can't go wrong with sandwiches made from leftovers. But when you want a turkey, cranberry, and stuffing sandwich, skip the unnecessary, extra sliced bread and use my Stuffing Waffles instead: behold the Ultimate Thanksgiving Leftovers Sandwich. The Clever Carrot's Turkey Cranberry Quesadilla with Ham and Brie makes great use of the leftovers from both the holiday meal and the cheese course. You all know I'm a sucker for anything avocado. 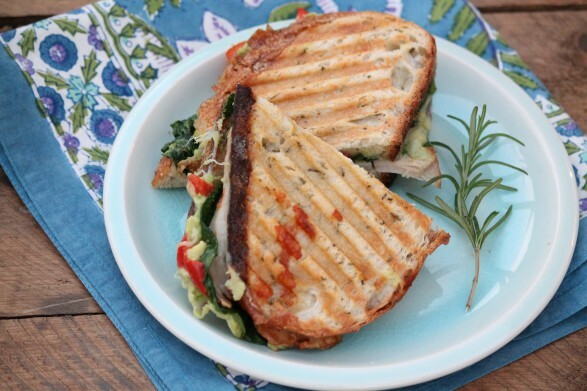 So this Avocado Turkey Panini from The Fountain Avenue Kitchen is right up my alley. 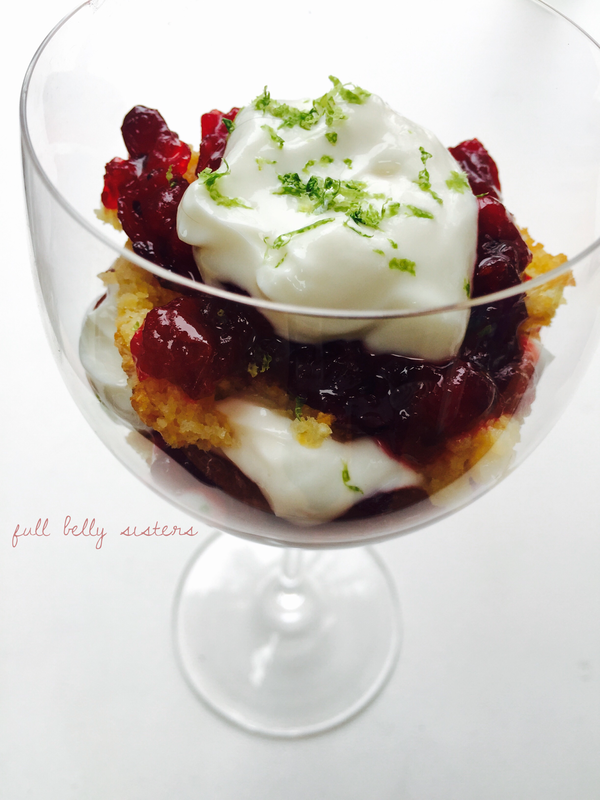 Or layer some of your leftovers into a simple parfait, as I did in my high-protein Greek Yogurt Cornbread Cranberry Trifle. 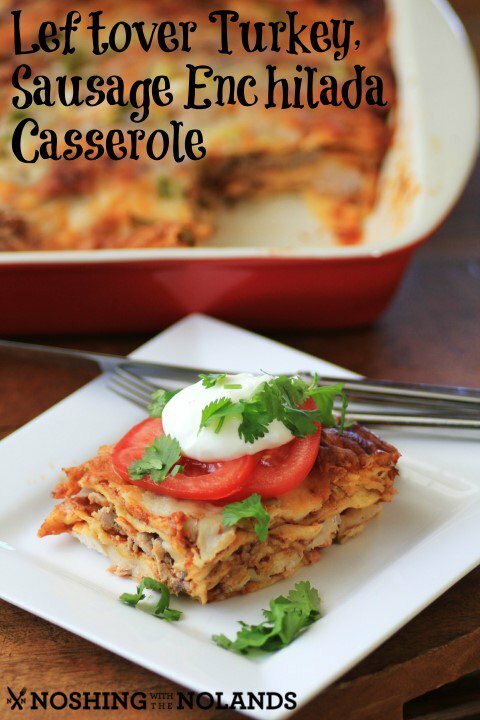 Casseroles are a fantastic way to re-purpose leftover meats and veggies. Here's a yummy Leftover Turkey, Sausage Enchilada Casserole from Noshing with the Nolands. Salads are wonderful because, after all that holiday work, who wants to do any more cooking? 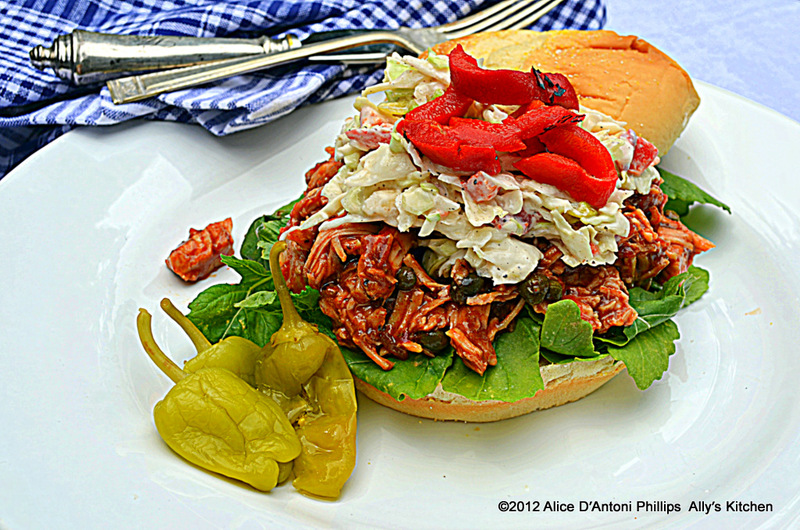 You can take your favorite chicken salad recipe and just swap in some cooked turkey. 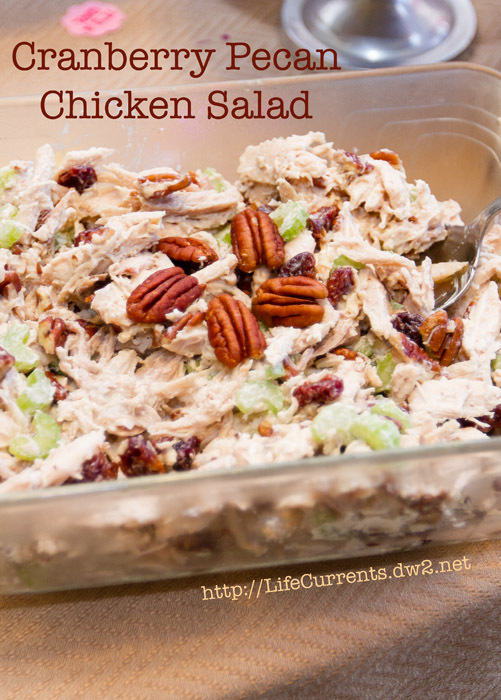 How about this gorgeous Cranberry Pecan Chicken Salad from Life Currents? 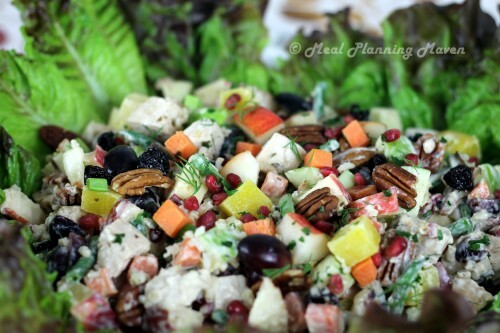 Or this sweet and savory Turkey 'n' Fruit Salad from Meal Planning Maven? 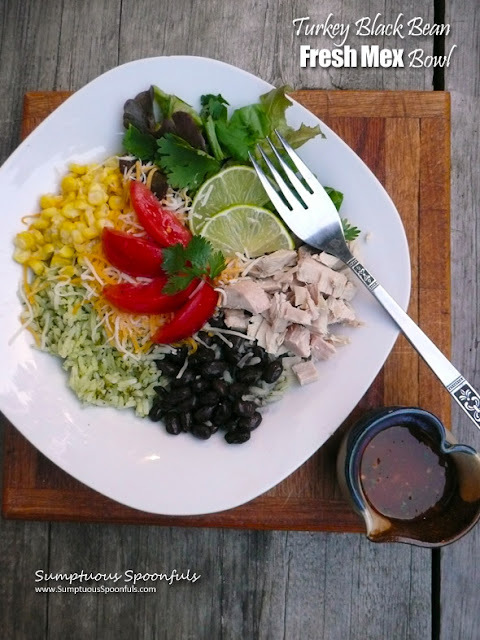 If you're kinda burnt out on all the traditional Thanksgiving flavors, try this Turkey Black Bean Fresh Mex Bowl from Sumptuous Spoonfuls. 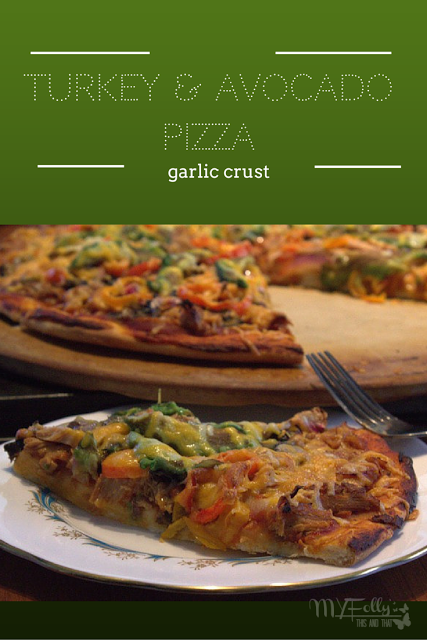 I bet you never thought of putting your Thanksgiving leftovers on top of a pizza, but This and That blog did: check out her Turkey and Avocado Pizza with Garlic Crust. And, of course, one of the simplest and most delicious ways to use holiday leftovers is to make a big ol' pot of soup. All that delicious turkey makes for super hearty soups. And save those bones! I love to throw them and a few other ingredients into my slow cooker and make my Easy 24-hour Crockpot Turkey Broth. 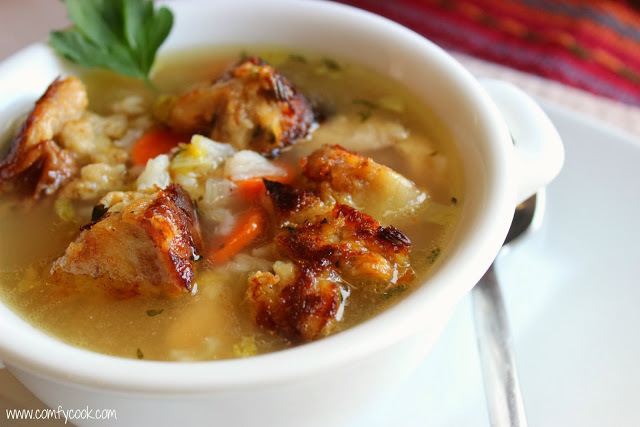 This Turkey Soup with Stuffing Croutons from Comfy Cuisine is calling my name. What's your favorite way to use leftovers from a holiday meal? Thanks for including me in this great round-up! Hey, thanks for much for including ours!! Everything looks delicious!! Yummy yummy! These look so good! I'm looking forward to Thanksgiving, but even more so now!!! I want to eat all of these! I like your cardinal rule of leftovers!! There are some wonderful recipes here - thank you for sharing! Thanks for including my After Thanksgiving Turkey and Fruit Salad!! What a delicious and fun collection! 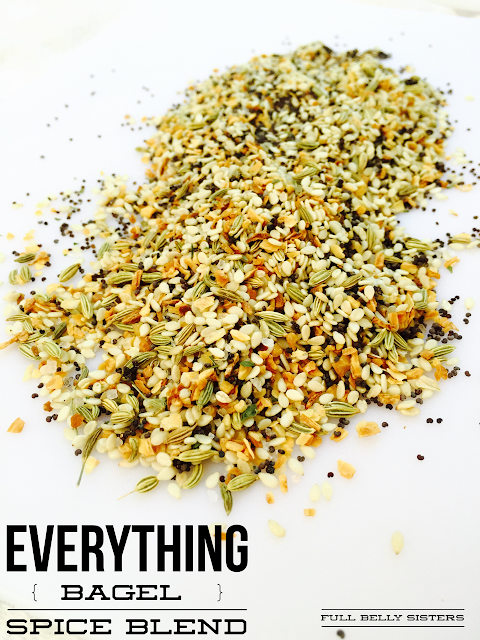 Thank you, Justine, for including my recipes among such deliciousness! Happy Thanksgiving to you and your family! I bet the stuffing waffles are pretty good. I'll have to let my dad know, he'd probably really like them. Some good ideas here! Thanks! 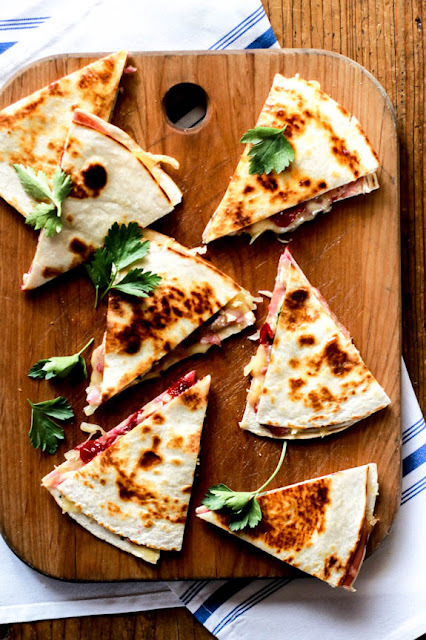 These are all delicious and inventive recipes. I really enjoyed these ideas. Thanks for posting this. Makes me excited to transform my leftovers into something new. I really appreciate these ideas, as I am always trying to think of new ways to use Thanksgiving leftovers. thanks! wow. greate guide for me since we always have leftovers!